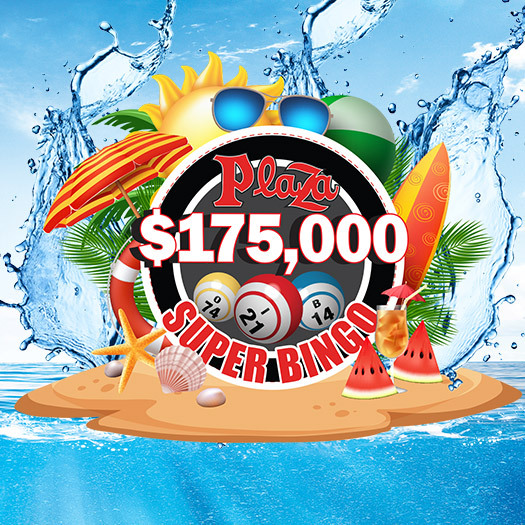 At Plaza Hotel Casino, we are always looking for fun new ways to reward our guests for their loyalty. This is why, in addition to our already comprehensive Royal Rewards loyalty program, we offer several different exciting promotions. 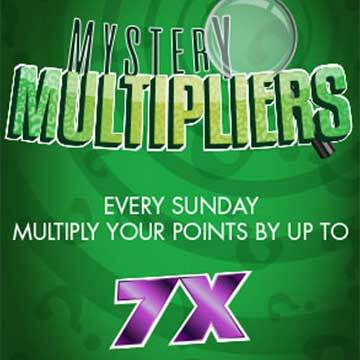 Experience the fun of our action-packed slots while earning the chance to win cash giveaways and other perks! 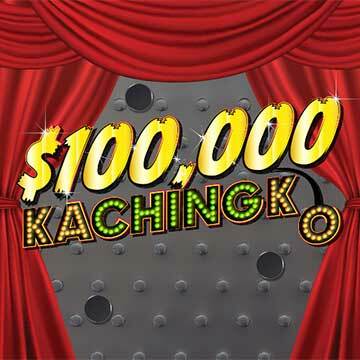 5 names will be drawn for a chance to win up to $2,000. Winners will participate at the promotional wheel in front of the showroom. 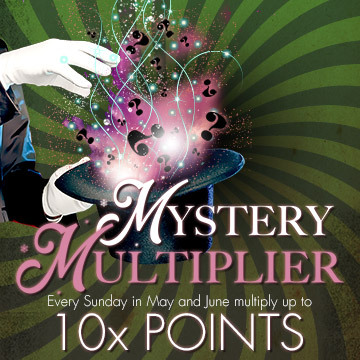 Additional prizes will be paid in Free Slot Play, Dining Credits and Plaza Logo items. See the Royal Rewards for more details. *Only redeemable for Aces. See Royal Rewards for details. Earn 100 slot points and receive a FREE Grilled Cheese. You also get to keep your points! This offer is valid on Wednesdays from 8am until midnight. 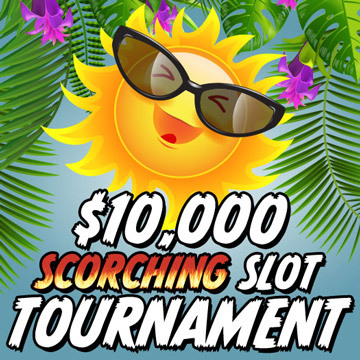 Get a scorching 500 point bonus! Register on Friday, June 21st, to get 500 bonus points towards your final score. 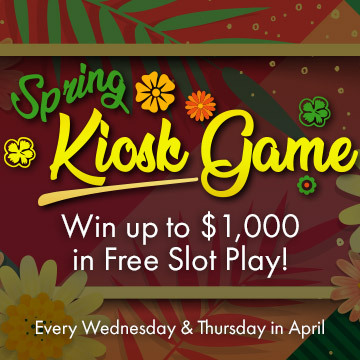 Win up to $1,500 in Free Slot Play! Points must be earned from 9am-11:59pm. 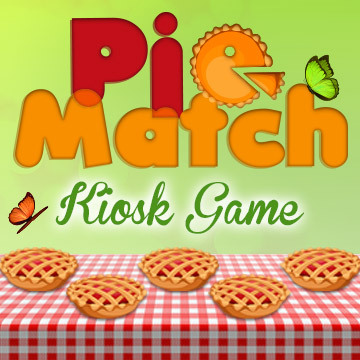 Prizes include Free Play, Points, Dining Credits and more. See Royal Rewards for complete rules and details. 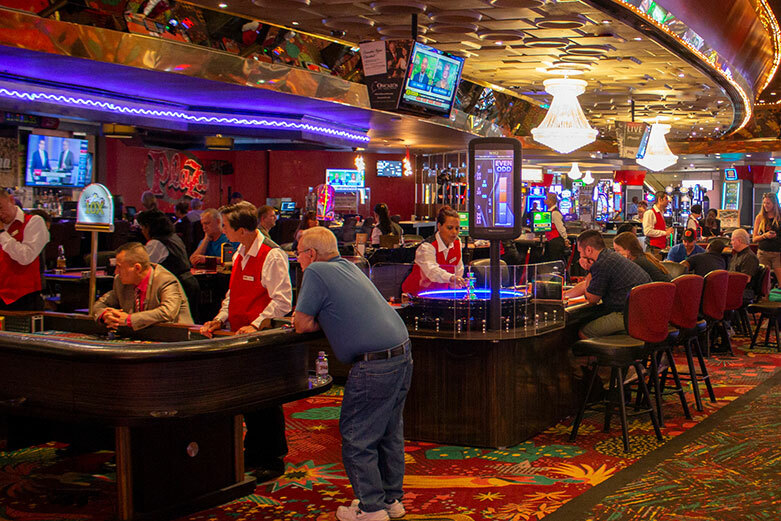 All complimentary invitations to casino events are based on casino play. Buy-in options are available for all tournaments. Please submit a player’s request or call 877-687-5875 for more information and to determine eligibility. See complete rules and promotional details at the Royal Rewards Desk.